So I was looking over October, now that it’s over, and discovered something. I managed, without even trying, to send out four submissions this month. Four different submissions that no one has ever read (well, I’ve read them …). And I thought: Whoa. How did that happen? Speaking of magic, reading in October was full of it. 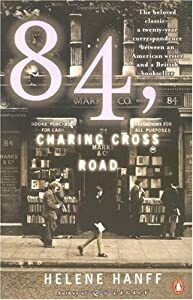 I don’t know why I’ve never read 84, Charing Cross Road by Helene Hanff. I don’t know why I decided I needed to read it right now, in October. But I did. And I fell in love. Predictably, I immediately gobbled up Duchess of Bloomsbury Street and Q’s Legacy. 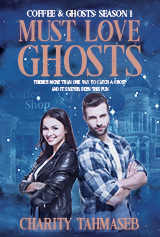 Charming, wonderful, meandering books with no high concept, no high stakes, and yet I was glued to the page, kept turning the pages, stayed up way past my bedtime to read.